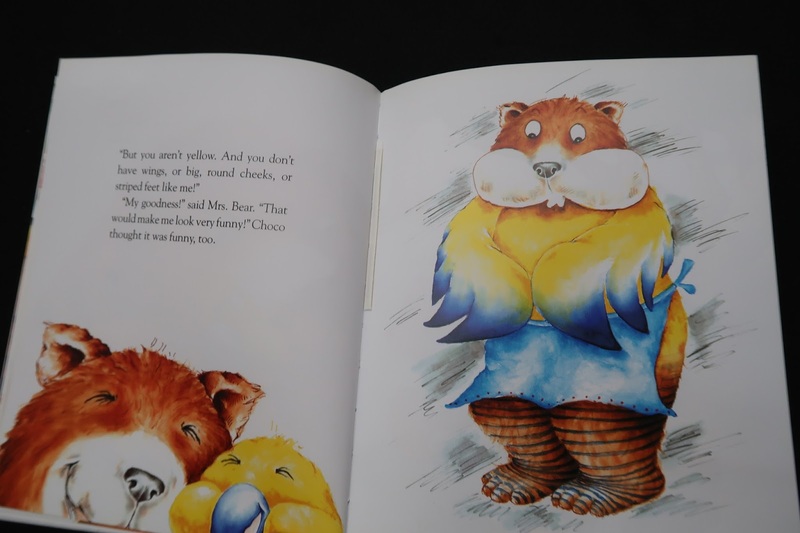 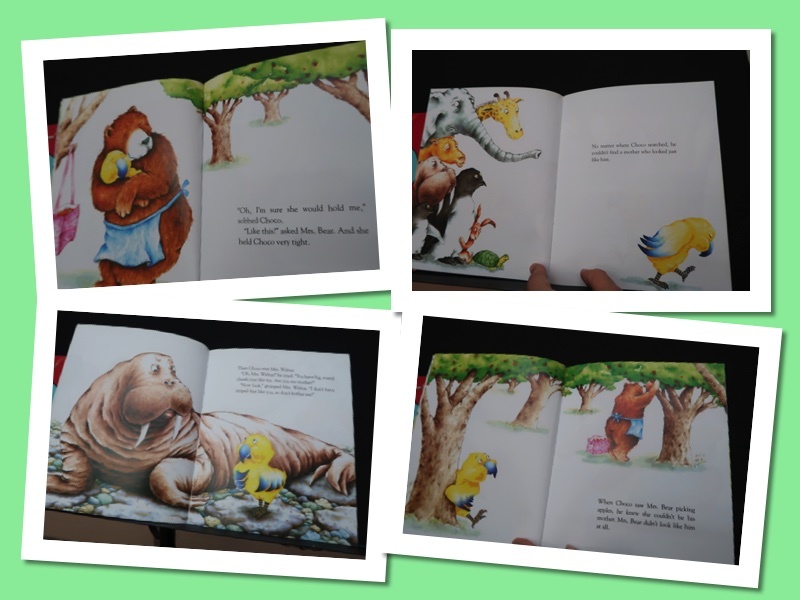 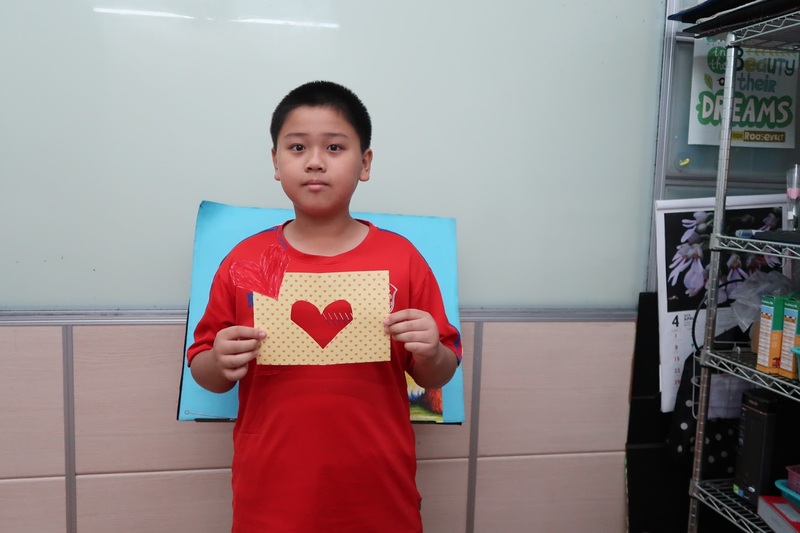 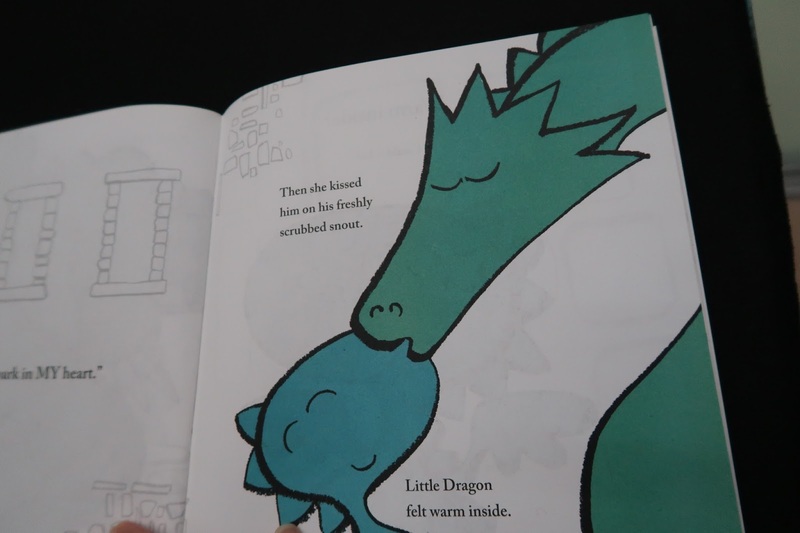 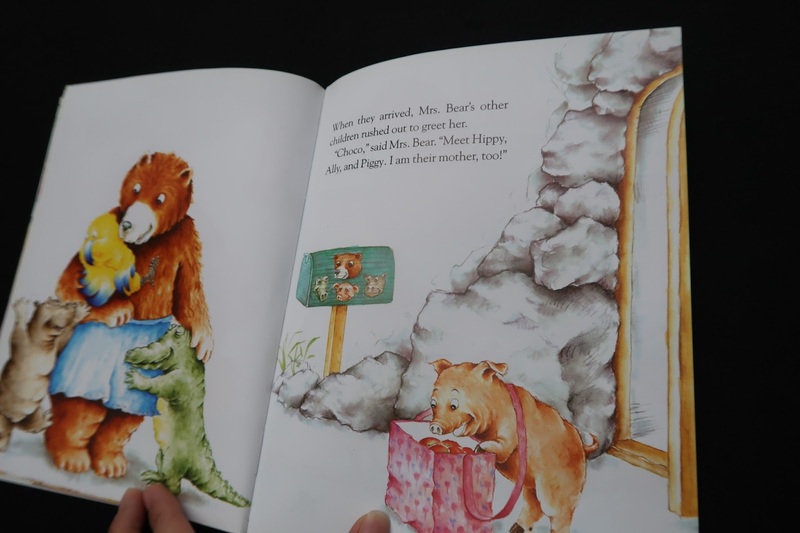 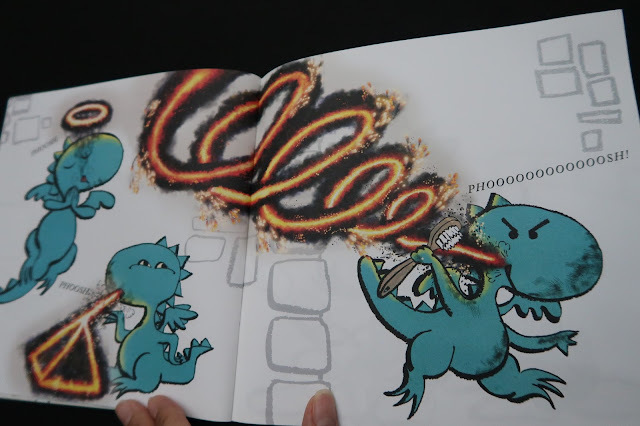 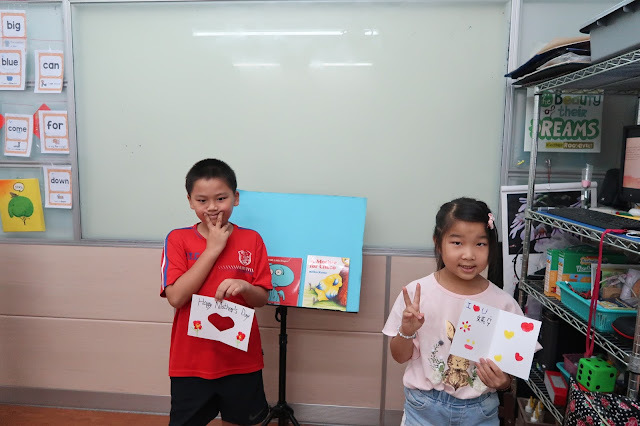 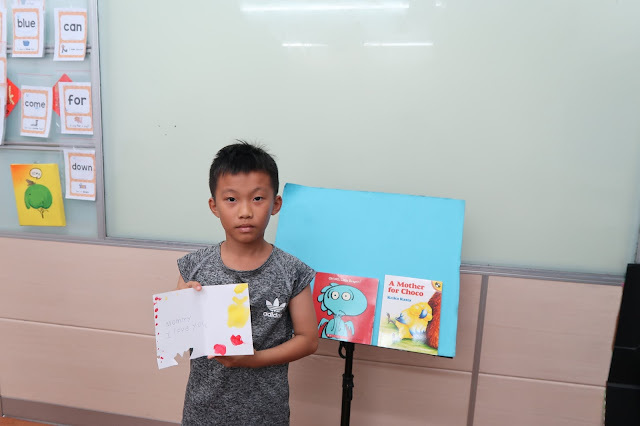 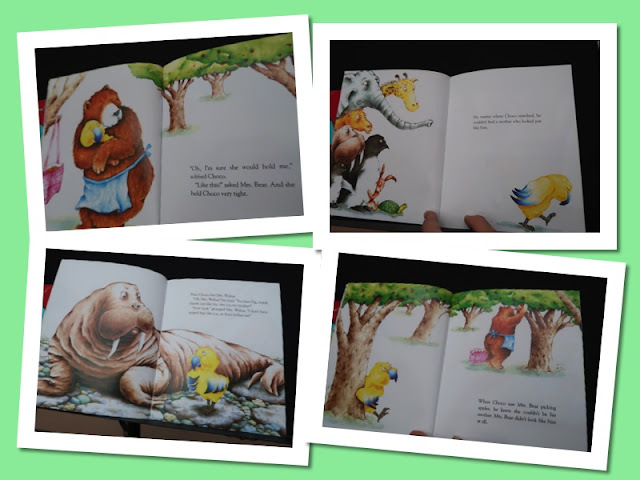 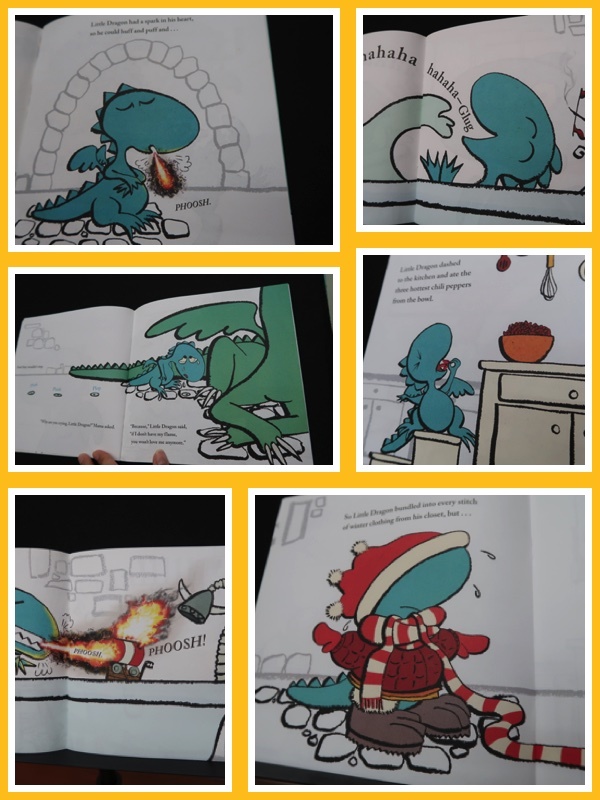 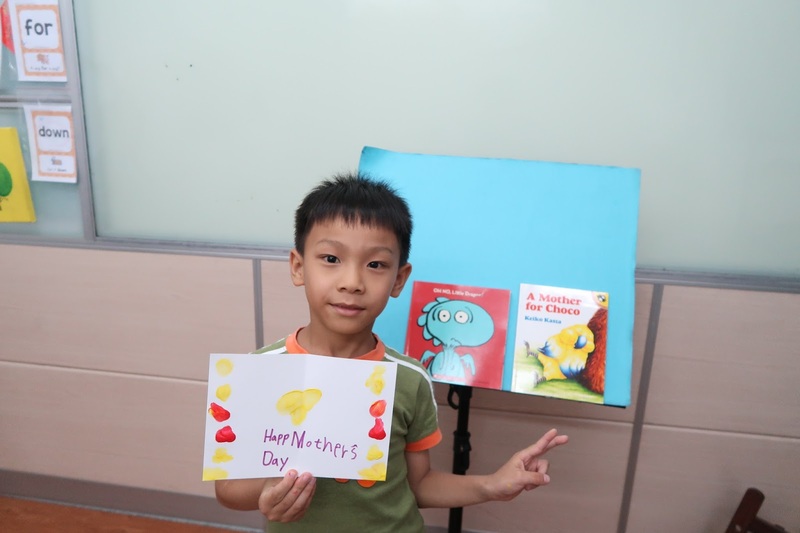 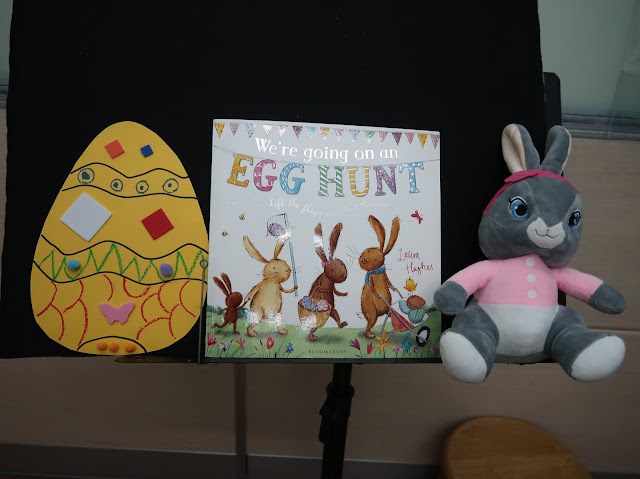 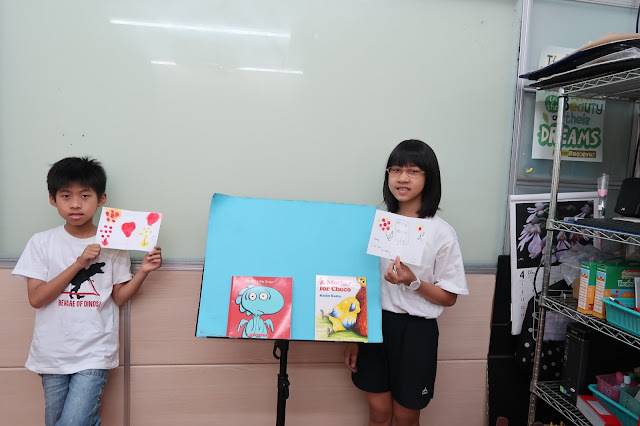 Christine's Reading SPA 英文繪本班: 0505 Story Class A: A Mother for Choco + OH NO, Little Dragon! 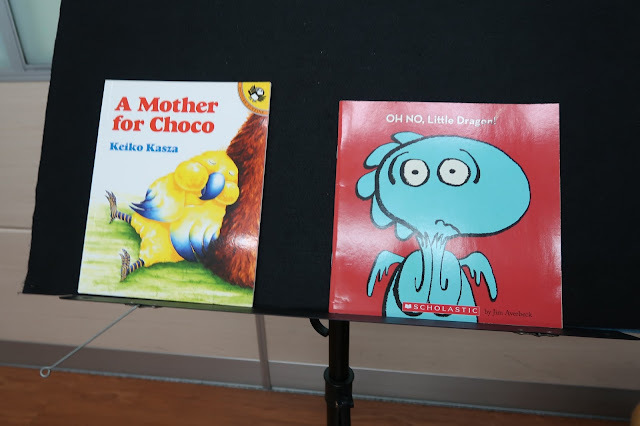 0505 Story Class A: A Mother for Choco + OH NO, Little Dragon! Story 2: OH NO, Little Dragon!